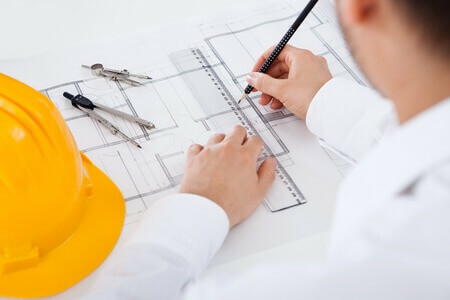 When it comes to the execution of a construction project in Lache, you need professional expertise and a reliable team that will get the job done to the best of your interest. Our mission is to make construction services readily available in Lache. If you’re looking for expertise and the right price to quality ratio, you’ve come to the right place. We make it our primary goal to offer our clients solely the service and solution that they need. Based on our experience in the industry, we can make recommendations and project improvement suggestions that will lead to an even better outcome than clients expect. Do you have a building project in mind? Are you looking for the assistance of the Lache industry leaders? Don’t hesitate to give Builders Chester a call or contact us today. Our customer support team will do its best to offer suggestions or schedule a first appointment at a convenient time for you.